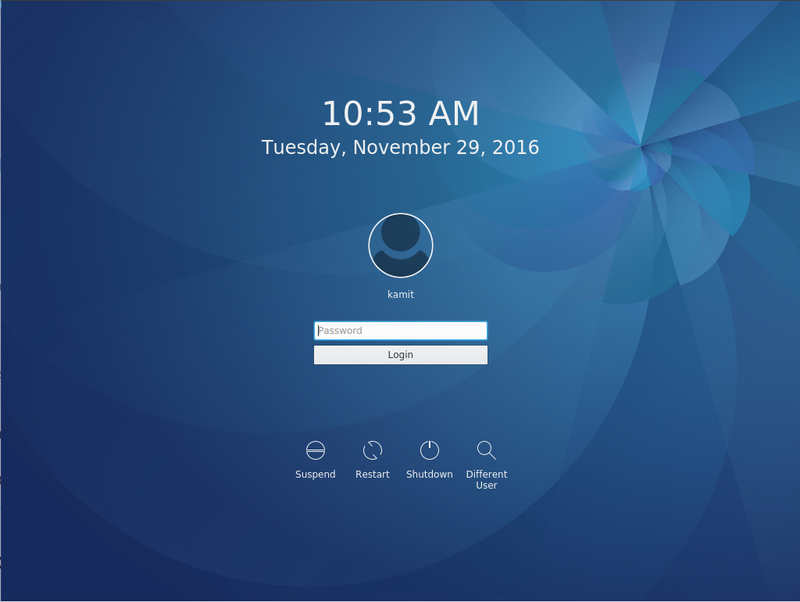 Despite the shortcomings of the new Anaconda, the Fedora systems installer, it is still kinda easy to set up a dual-boot system between Fedora 18 and any other operating system. Note that “kinda easy” does not necessarily means that it is straight-forward, because it is not. 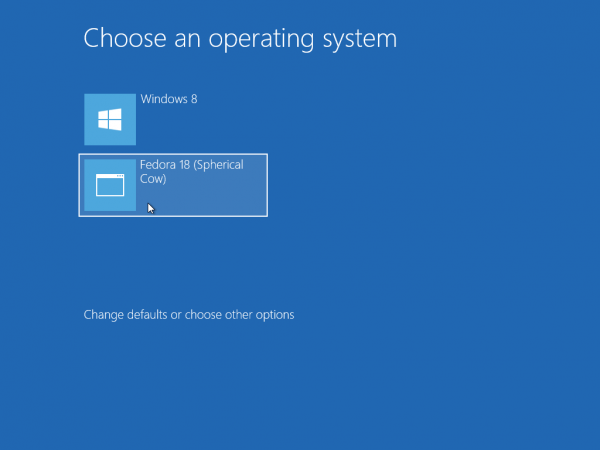 In this article, a step-by-step guide on how to dual-boot Windows 8 and Fedora 18 on a single hard disk drive (HDD) is presented. A drawbacks of the new Anaconda is this: It gives you no choice on where GRUB 2, Fedora’s boot loader, is installed, and will install GRUB 2 in the Master Boot Record (MBR), overwriting Windows 8’s boot files. Ok, enough introduction. Let’s get started. I am going to assume that you have an existing installation of Windows 8, so I’ll not cover its installation here. Therefore, I’ll start at Anaconda’s installation hub. 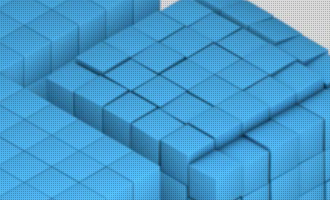 If you have not done so already, grab an installation image of Fedora 18 from here. I used a KDE Spin image for this tutorial, but use whatever you prefer. They all employ the same installer. 1. Anaconda’s Hub: The first step of the new Anaconda is the language and keyboard selection step. This is its second step, also known as the Hub. (The new Anaconda follows a hub-and-spoke model.) If you are using a Live CD installation image, this is exactly what you’ll see. The same step from a DVD image is slightly different. Regardless of which image you are using, you are going to select the same module on the hub. And that module is Installation Destination. Select it and click Continue. 2. 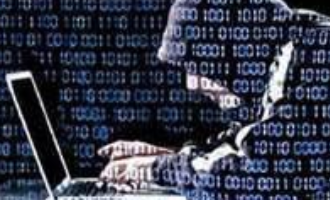 Detected Hard Drive: At this step, you will see all the HDDs detected by the installer. If you have more than one connected to the computer you are using, and you have no idea which one is the first or second, simply mousing over it will bring up a tooltip telling you if it’s sda or sdb. Select the target or destination HDD and click Continue. 3. 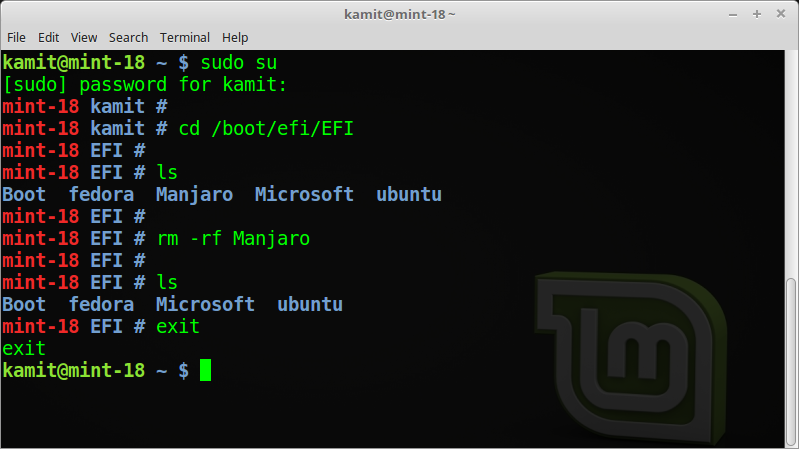 Manually or Automatically Reclaim Space: On the first screen of this step, the installer will give present information on the disk and what can be done to reclaim space or shrink it. The problem is I could not figure out how to make the installer shrink the Windows 8 partition automatically, like the old Anaconda does with ease. Clicking the Reclaim space button does not help. Because all it does is bring you to this step, where the Reclaim space button is grayed out. 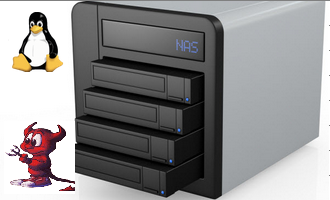 If you know how to make Anaconda shrink an existing partition automatically, please post a comment. My only option here was to click Cancel. 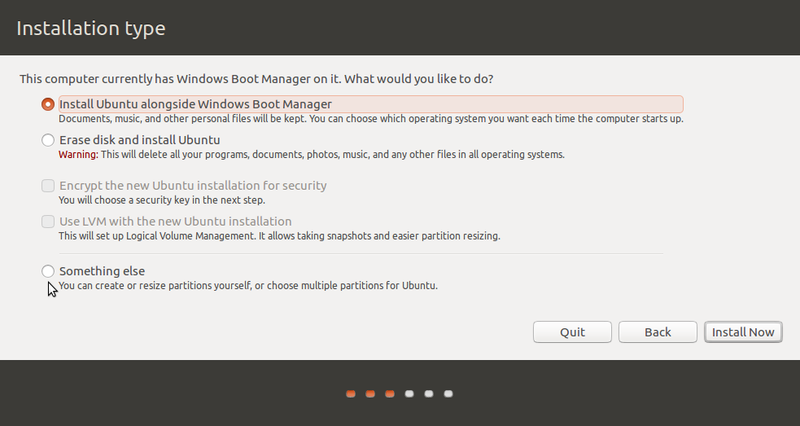 And come back to this screen, where I enabled “I don’t need help, let me customize disk partitioning.” Reclaim space. 4. Manually Reclaim Space: Reclaiming space or shrinking an existing partition is easy. You just know how to go about it. 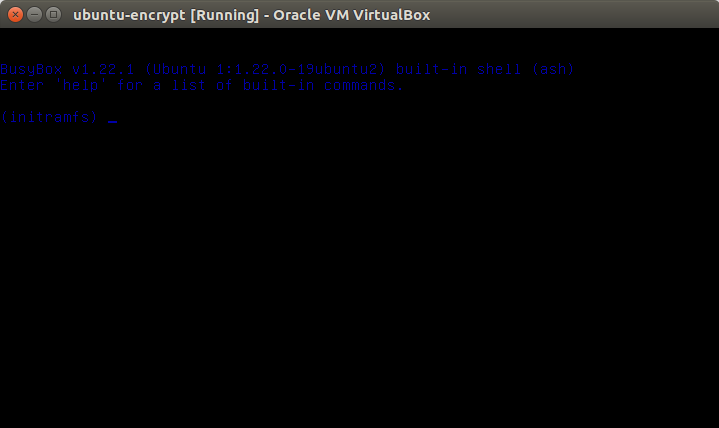 When you get to this screen, you will see a list of detected OS installations on the left pane. 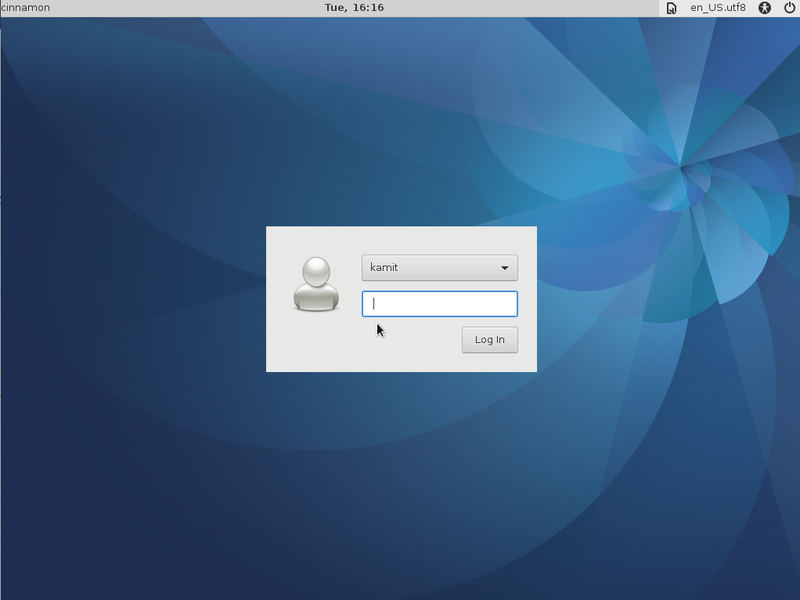 The prospective installation of Fedora 18 will be listed first. On this screen shot, the Unknown is actually the Windows 8 installation. Clicking on it will reveal all the partitions under it. 5. 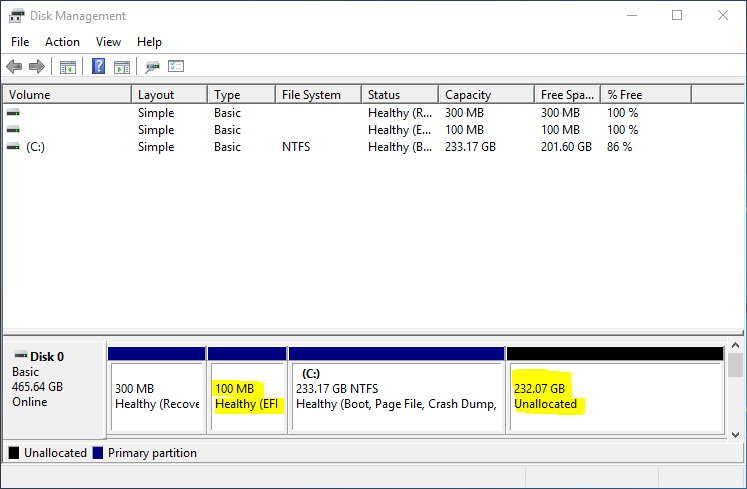 Shrink A Windows 8 Partition: Windows 8 partitions will be listed under Unknown. 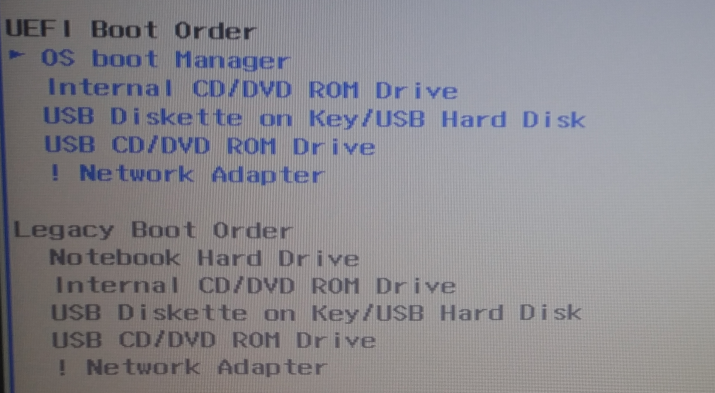 The goal here is to shrink the main partition, which, in this case, is the C drive. Select it and look to the far right of the window. 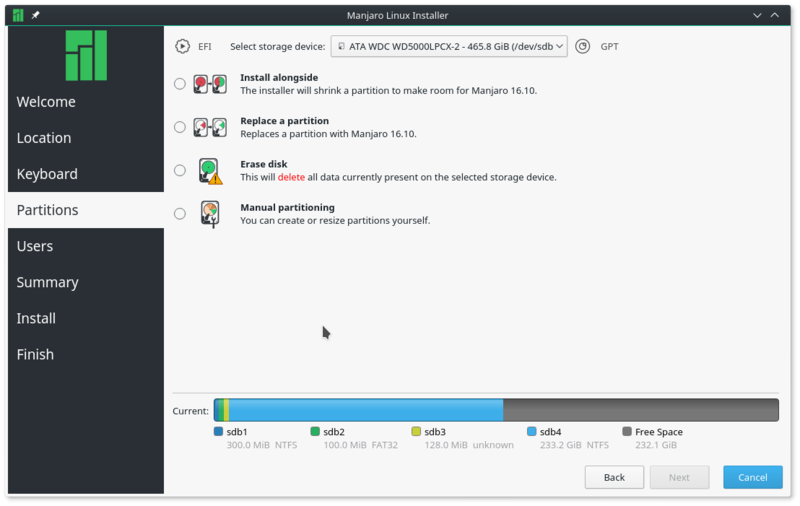 The Desired Capacity box will show the current size of the partition. You will have to change the number in that box to reflect the amount of disk space you want to use for Windows 8. For this installation, I chose to keep 30 GB for Windows 8. Make your selection and click Apply Changes. The size of sda2 will change from the old to the new size you just specified. 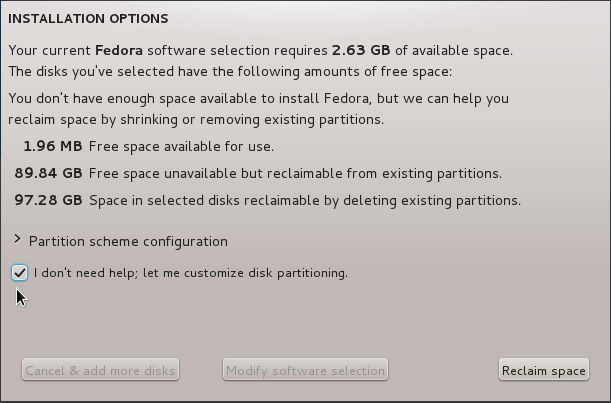 Now that we are done with reclaiming space from Windows 8’s C drive, time to create partitions for Fedora 18. So, click on New Fedora 18 Installation.